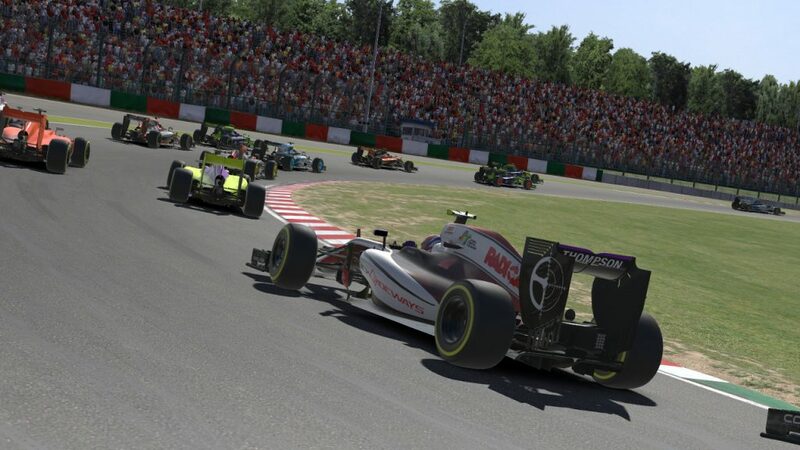 After a chaotic meeting in Silverstone last week, the iRacing Road Pro Series made it’s way from the UK right around the globe to the Land of The Rising Sun, Japan. The fourth round of the series would see 32 drivers tackle 53 laps of the renowned Suzuka International Circuit, a track loved and revered by many, with tricky low speed chicanes and hairpins, along with high speed elevation change and long meandering corners. Alex Sadler would be using his drop round this week, as he could not attend the race, leaving Josh Thompson and Adam Tierney frontlining the Radicals Online campaign for this race. After the two lap qualifying session, Josh would find himself being 12th on the grid for the lights, with Adam making his 2nd iRPS appearance beginning his race from 26th. In the end, Josh took home P11, giving him a good round, that will surely benefit his campaign in getting a WCS License. Fortune would not be for both cars this week though, with Adam unfortunately retiring from the race mid race after an incident. 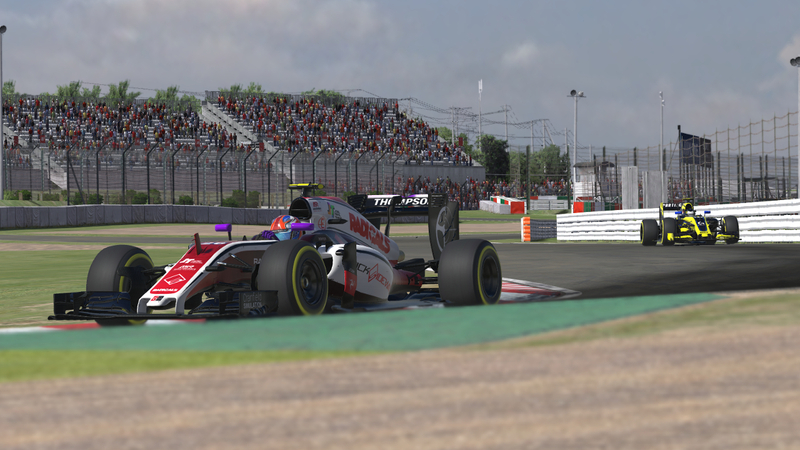 We’re still looking forward to COTA however, which will take place this coming Saturday at the same time (1:30pm UTC). Be sure to catch the Suzuka race coverage too presented by RaceSpot TV by clicking here. © 2018 Radicals Online. All Rights Reserved.